How to Remove Password Protection from Pdf: Pdf is the most common file nowadays. People usually save their document in the pdf format. People have the most important documents in pdf format and they protect the pdf by putting a password on them. 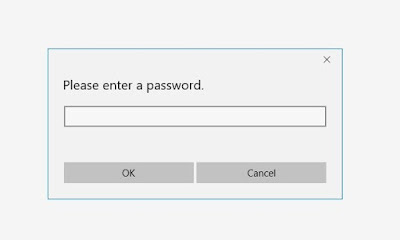 If the pdf is protected by any password then surely it is daily used important pdf, then there is a little bit of irritation of entering password daily/every time. So, here is the solution for that, just remove the password from the pdf. If you don't know "How to Remove Password Protection From PDF", then check below, we shared some easy steps, without software or by using the software. This is a very simple method according to me for removing the password from the "password protected pdf". In this method, you just need to create a duplicate copy of "password protected pdf". You just need to follow 4 to 5 steps which are very easy and also easily understandable for you. Note 1: To remove the password from the pdf, you must know the password of that pdf. Note 2: You must have a Google Chrome browser. If your system doesn't have a Google Chrome browser, then you can install it from here. After installing "Google Chrome" browser or if you have already installed the latest version of "Google Chrome" browser, then you just need to open the "password protected pdf" through Google Chrome browser. Way - 1. 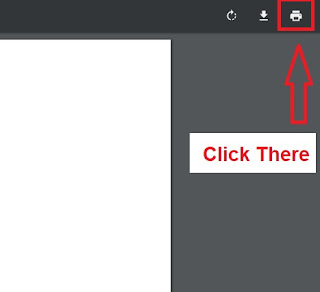 Just do right click on the pdf, and click on "Open with" button and use "Google Chrome" browser to open it. Way - 2. Just drag and drop your "Password protected pdf" over "Google Chrome browser". You can choose any of the ways from the above 2 to open your "Password protected pdf" using "Google Chrome" browser. --> After opening pdf through Google Chrome, you will see a "Password Required" option. --> Just enter the password of the pdf there. --> After entering the password, your pdf is successfully opened. --> Now, the actual work starts from here. --> You see a "Printer" pic on the top right of the pdf, just click on that. --> After clicking on it, a new window will open, on that window, you will see a "Print" page. --> In that print page, you see a "Destination" option where you see a "Microsoft print to pdf" option. You just need to change it from below "Change" button. 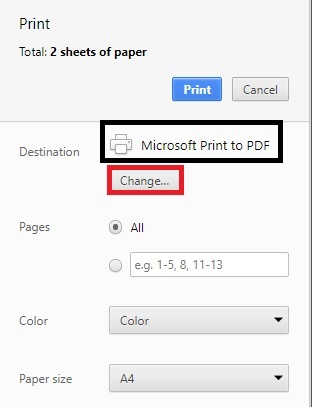 --> After clicking on "Change" button, you see an option "Save as pdf", just click on it and after that just click on save button. --> Your pdf is now saved without pdf. This is another method of "removing the password from pdf" using Adobe Acrobat. This method is for those users, who don't have a "Google Chrome" browser installed in the system or for them who don't like the "Google Chrome" method. This is also a very method. In this method, you just need "Adobe Acrobat" software in your system to "Remove Password from the Pdf". -->Open your pdf using "Adobe Acrobat" software. -->Click on the "Properties" button. -->Click on "Permission Details" option. After that, a new window will open. -->Now click on the "Security" option. 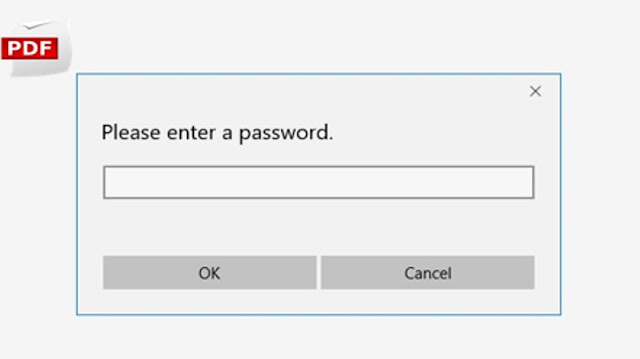 -->After that, you will see a "Security Option" which is "Password Security" right now. -->Just change the "Password Security" option to "No Security" option. -->Now again go to "File" option and click on "Save" option. All the steps are done, close your "Adobe Acrobat" software and now your pdf is not password protected. These are the few easy methods for solving the problem of "How to Remove Password Protection From PDF". You can try any of the 2 methods for removing the password from the pdf.